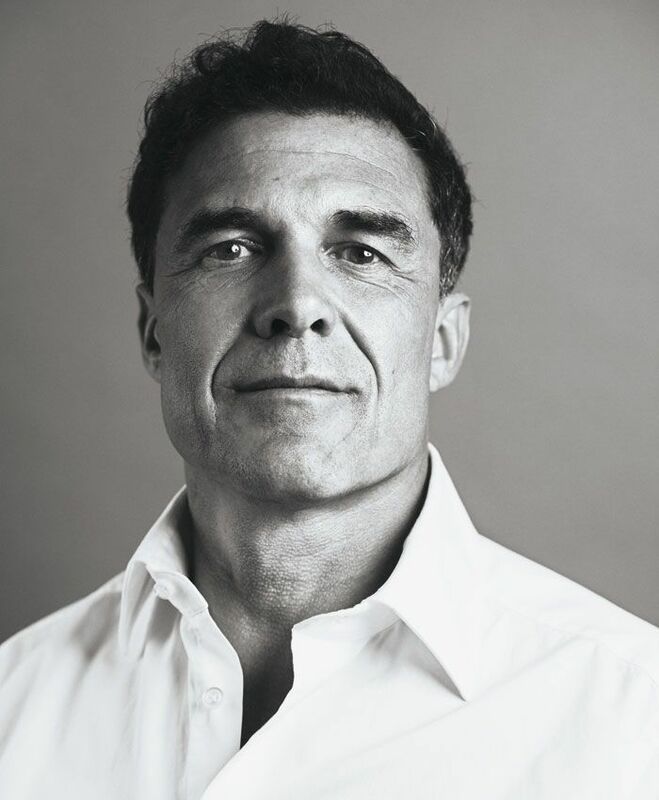 The hospitality world was never the same after AndrÃ© Balazs converted the Chateau Marmont in Hollywood in the early '90s and opened the Mercer Hotel in New York in 1998. When he launched his first Standard Hotel, that same year, he pioneered the idea of super cool affordable hotels, which has now taken the world by storm. Personal OGs: Andy Warhol and his appreciation for the high and low culturally. He was famous for saying, "Oh wow!" passing no judgments. I find that remarkably refreshing. I try not to judge. The other is Marina Abramovic. She is kind of, "take it on, it's all good." Professionally speaking, my hero is CÃ©sar Ritz, as in the Ritz Carlton. He was alive in the 18 and 1900s and built three hotels: the Ritz in Paris, London and Madrid. He brought social life out of the private home and put it in a public setting through the hotel world. That revolutionized society and the way people meet in public. I was an oddball. My parents were very unique -- my father is a scientist; my mother is a jazz pianist. He's 94 and she's 93. She still plays in a band and he still runs a laboratory. They lived in Sweden for years after leaving Hungary. I grew up in a house in Cambridge, Massachusetts. That was probably the most modern house. When they moved to Cambridge in the early 50's, they brought along their design sensibility, the Scandinavian, Swedish design and which now everyone collects and is the coolest furniture but then it was considered wildly radical. I'm not sure I was the coolest, but I was a very different child. I'm not a control freak. I'm absolutely obsessed with detail. Meaning, every detail matters to me. Controlling them all does not. I'm defiantly an entrepreneur; I'm not an artist. I see myself trying to figure out an end result, which is creating an environment that makes people happy. That's about doing whatever will make that work, whether that's obsessing over paint color or dealing with the bank. Same thing.